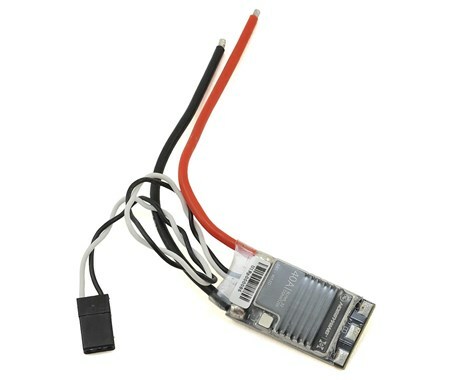 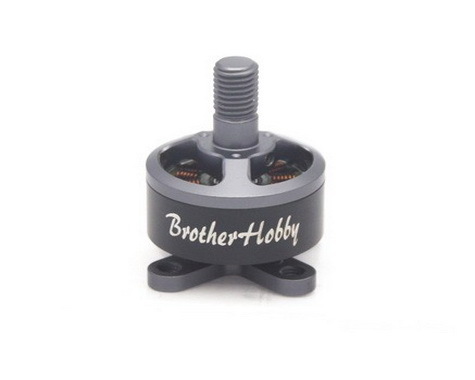 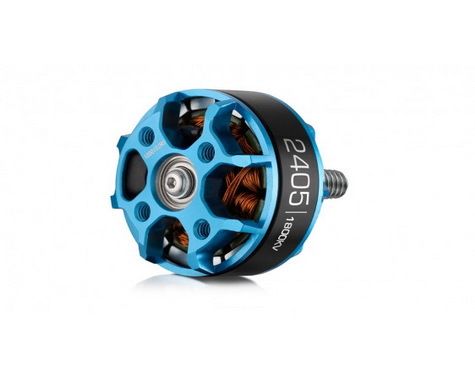 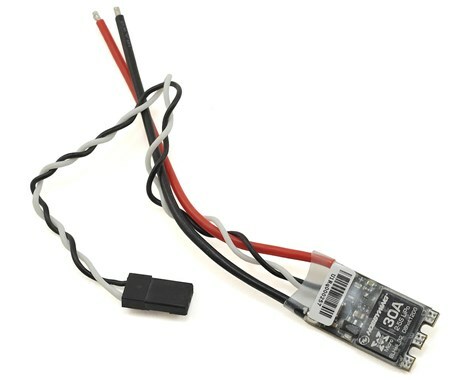 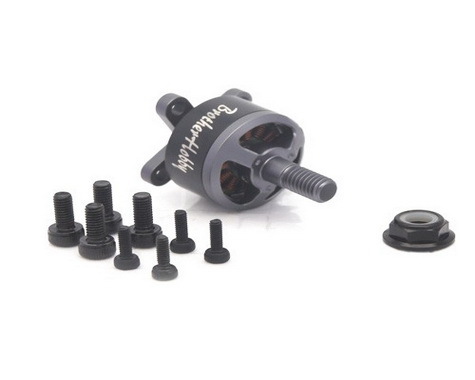 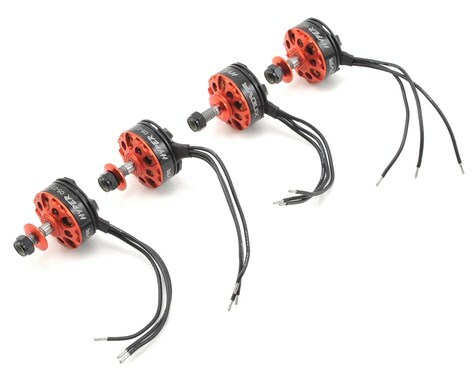 The Brotherhobby Avenger 1507 Motor is perfect for 3″ and 4″ Racing Drones. 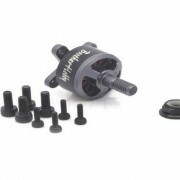 Brand new design with naked bottoms, and gunmetal gray color. 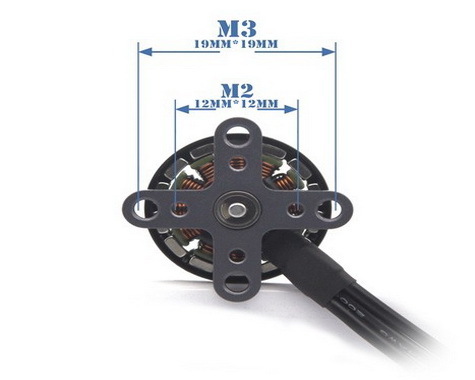 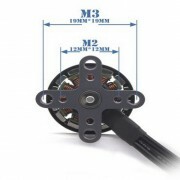 Comes with M3 and M2 mounting holes on the base of the motor.